We featured Rynn Lim back in April 2009. 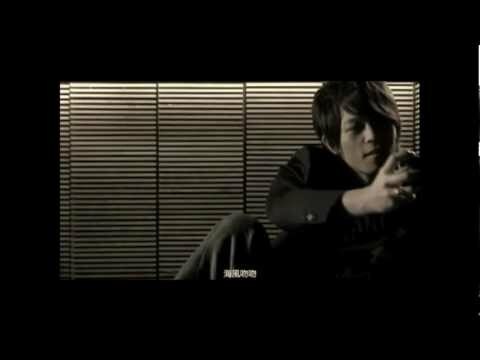 Here’s another video from the said Chinese singer entitled Hide and Seek. 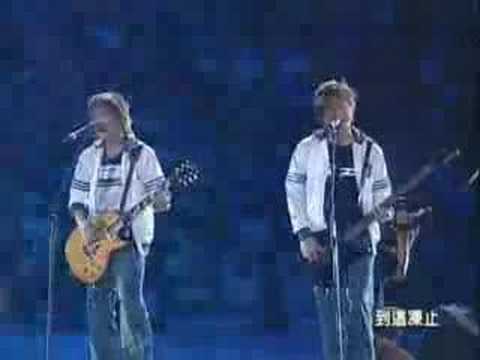 Mayday is a Taiwanese alternative rock band. The band was formed in 1997 and has been active ever since. Deserts Chang is a Taiwanese singer and songwriter. She has been active in the music scene since 1997. Su Xing is a Chinese singer, songwriter, and actor. He was born on March 5, 1984. 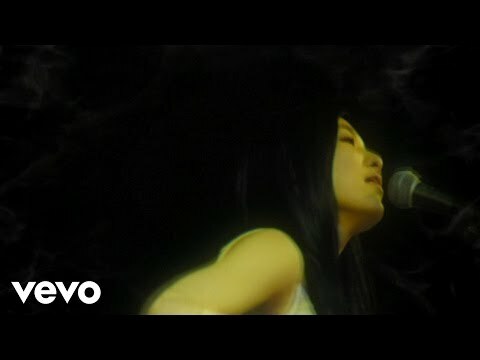 You are currently browsing the Chinese Music weblog archives for June, 2012.